Thank you for choosing us and for your custom today! With the unprecedented level of realism in Star Citizen*, you’ll want the responsive load times that the Intel® Optane™ SSD 900P delivers. Load rich textures and get fully immersed in deep space. Plus, the drive supports the seamless transitions you’re called on to make from in-space dogfighting to on-the-ground combat. To best experience the always-expanding, rich and deep universe of Star Citizen, play on an Intel® Core® processor-based PC with the Intel® Optane™ SSD 900P. Higher content resolution means you can blast through Star Citizen’s richly detailed universe like never before. In the Star Citizen galaxy, you can’t afford lag time waiting for critical data and information. 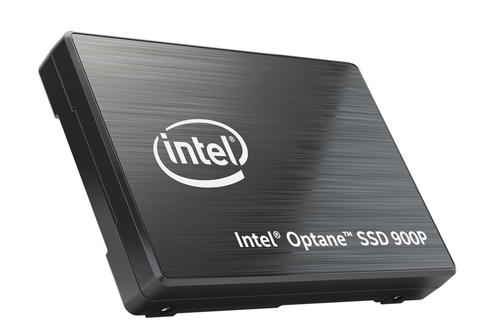 The Intel® Optane™ SSD 900P helps ensure you’re ready to respond and act quickly in the game’s crucial moments. The Intel® Optane™ SSD 900P comes with an Intel 5-year warranty for yet another level of protection in the Star Citizen universe. Metro Computer Supplies is registered in UK. Telephone: 01253 764610 VAT Number GB776730495.